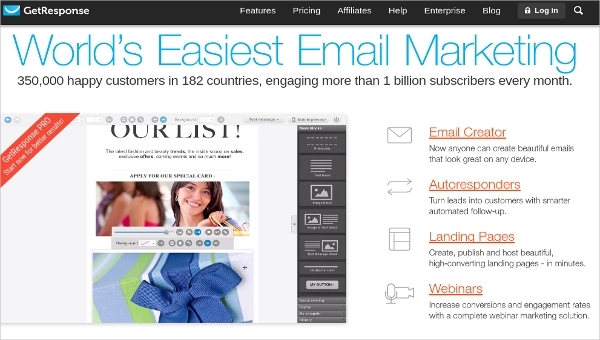 Email Marketing Software sends mass emails at a single click. Email Marketing Software is used for various reasons like sending campaigns, newsletter, promotional offers email, important announcement, new product launch etc. Even if you don’t have the web designing knowledge no need to worry ready-made email templates are there. Also, you can make changes as per your need and create your own also. 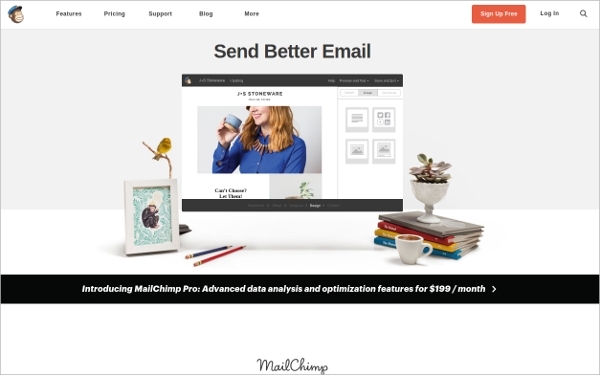 Around the world Mailchimp is used by more than 7 million users. This software integrates with popular apps like Facebook, Twitter, SurveyMonkey and many more. They have inbuilt email templates from which you can choose as per your choice or else you can design your own email template. They also provide a free plan through which you can send 12000 emails per month. 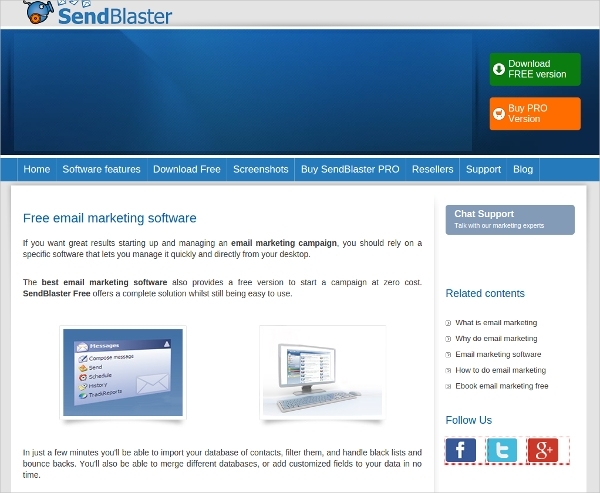 Recently Send Blaster has released new version SendBlaster3 through which you can send email marketing campaigns as well as you can manage your mailing list. Again this software provides free version also and a professional one. In this software first you have to create permission based list i.e. you have to get your users subscribed for the list and then you can send through the software. In this software’s free plan you can send up to 4000 emails per month and it is very helpful for the small business. As your business grows you can move for the paid plan of vertical response. Whether you open the email on computer, mobile or tablet the email send through vertical response will adjust as per the width and you can view a proper image. Through sign up form you can build your own list. Automated followup to all those customers who has not opened the email. 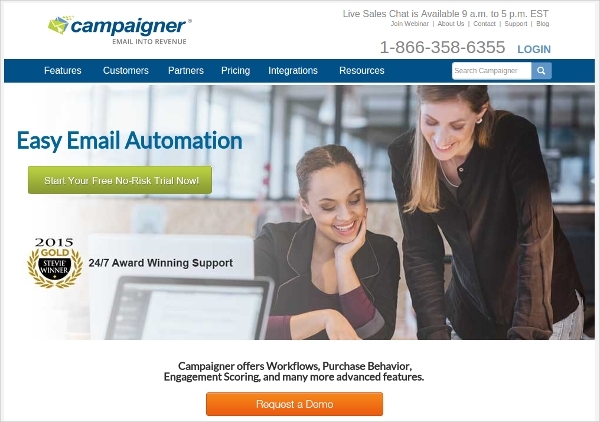 Campaigner is also helpful for the small business and for all other business. 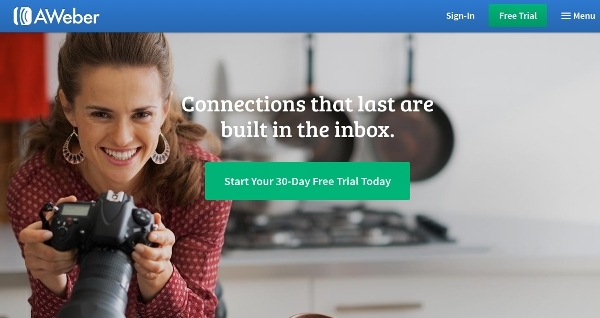 In this software they have a bulk email service in which your emails are sent directly in the email and will not land in the spam or junk folder. In their free plan they allow you to send 10000 emails in a month. They have their own email templates, email statistics and you can conduct your own online customizable surveys also. 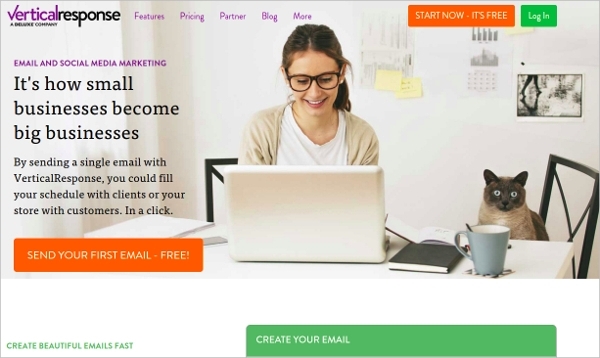 In this software your contacts has to first subscribe for your benchmark email and then only your contacts may receive your mails. Reports about the number of emails opened, clicked, unopened and email bounced.